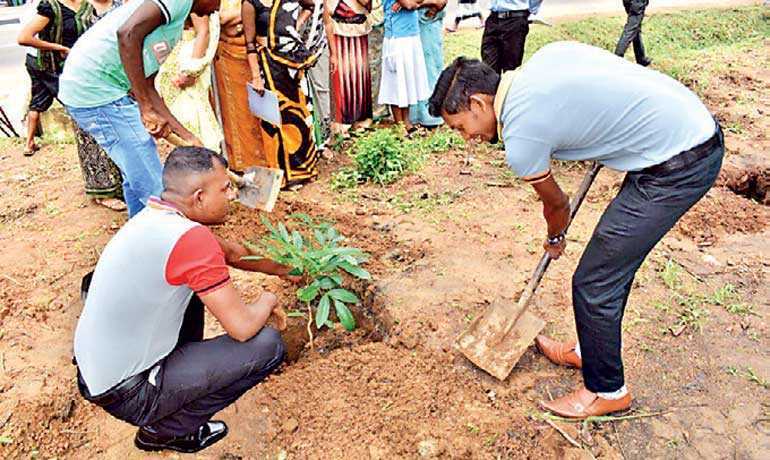 Sri Lanka’s pioneer in high-tech industrial glove manufacturing, ATG Group of Companies in partnership with the Dambulla Municipal Council recently initiated a reforestation programme with a view to planting 1,000 Khaya and Kumbuk trees covering several key locations within the city. The planting of tress and upkeep and maintenance of same is handled by Citigardens, a firm that specialises in micro irrigation and protected agriculture. Speaking at the event, Mayor of Dambulla Jaliya Opatha said that several trees in the city had to be cut down over the past few years due to road expansion and other development initiatives and thus ‘Dambulla Green Project 2018’ was a timely and welcome change. Founder of Citigardens and former UN official Hilru Siddeeque said that while growing fruits and vegetables is important, as far as town planning is concerned what makes more sense is to opt for trees that provide ample shade such as Khaya (African Mahogany) and Kumbuk. 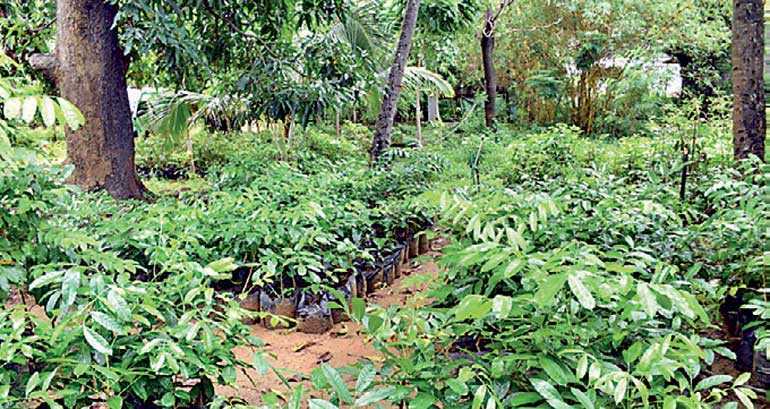 He said that akin to developed nations, Sri Lanka too can adapt the concept of ‘Urban Forests’ to ensure that equal priority is given to development as well as conservation. 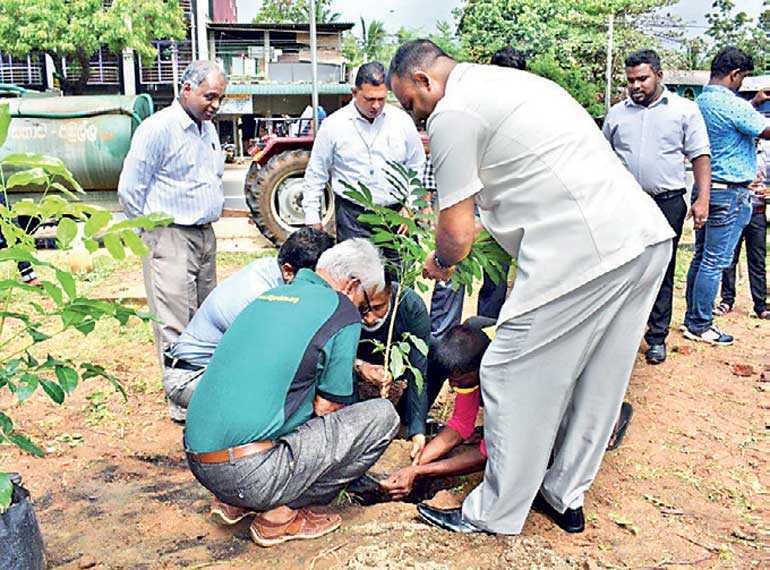 ATG Group of Companies Director General Upali Karunathilake meanwhile said that the company has a long history of working alongside public and private sector stakeholders to empower people and protect the environment. The ATG Group has made an investment of Rs. 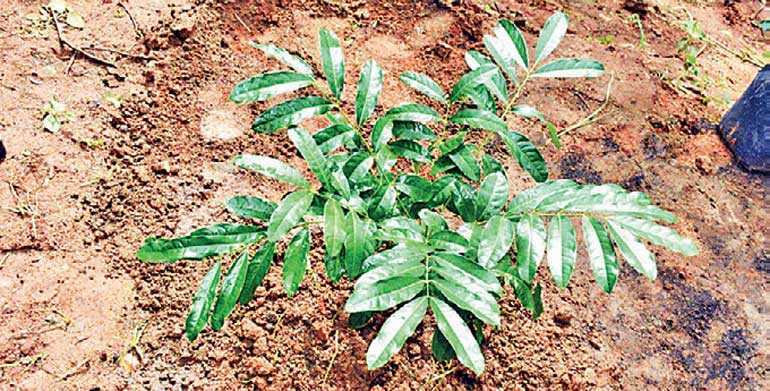 2 m for this project where 1,000 plants will be planted in different key locations within Dambulla including Economic Centre premises, along the Dambulla-Kurunegala road, T.B. Tennakoon Foundation, the bus stand and the vicinity of the historic Rangiri-Dambulu Temple.